Phoenix Mayor Greg Stanton defended his police department today after it was revealed earlier this week by Councilman Sal DiCiccio that a Phoenix police truck was filming tailgaters at an Arizona State University (ASU) football game on Saturday. Mayor Stanton did not say exactly why the police truck was there to film people, but claimed his police force was providing "homeland security," which is actually a federal responsibility. “The suggestion is that we shouldn’t provide homeland security support to another jurisdiction unless it rises to the level where we’re ready to arrest somebody," claimed Stanton, reports AZCentral.com. 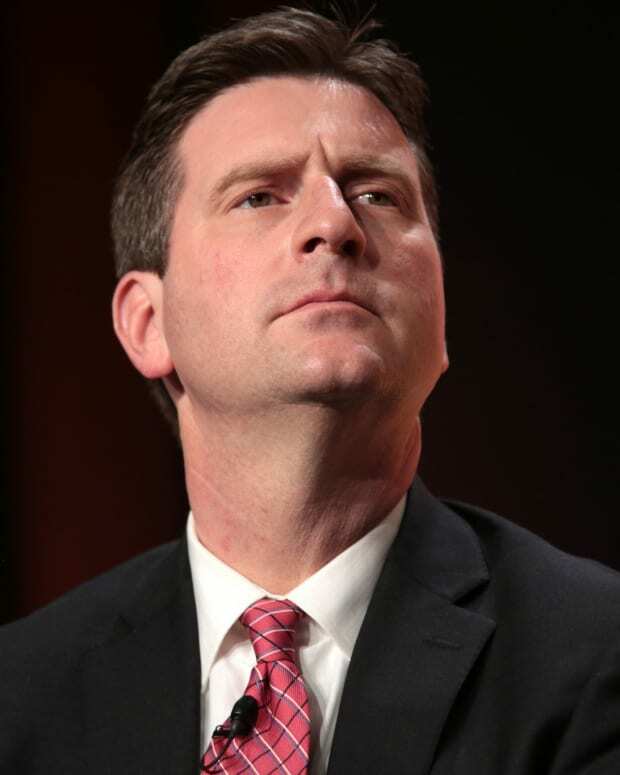 Mayor Stanton did not say what the police surveillance was keeping people safe from, but did brag about the high-tech spy equipment. "We are blessed in the City of Phoenix to have the very best trained police officers in the entire state. We are blessed also to have some of the most sophisticated homeland security related equipment," said Stanton. "The concern I have is that the City of Phoenix was out videotaping tailgaters. I just think there has to be reasonable level of privacy that the public can expect from the government," Councilman DiCiccio told AZFamily.com.